"Putting the Toolkit to Work"
The Artists in Hospitals Toolkit brings together current experience and understanding of working in an NHS context in Wales as an artist, including commissioning, contracting, evaluation, and working with staff. 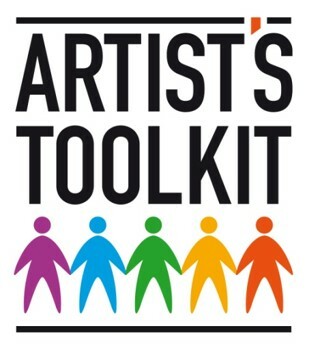 This toolkit was developed by members of the Wales Arts, Health and Wellbeing Network as part of the ArtWorks Cymru Seed Fund in 2015, and in 2016 we are offering two training events that will explore elements of the Toolkit through case-studies and presentations. There will be an opportunity for attendees to feed ideas into both days, and to book individual surgery slots at the second session. The presentations will link directly to chapters within the Toolkit which is available in the ArtWorks Cymru Knowledge Zone. For more information about the training and how to book a place, please visit the Garth website.